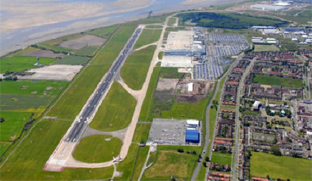 Liverpool John Lennon Airport is the main operational base for Helicentre. This is where the majority of the aircraft and pilots are based. The airport boasts many facilities that won’t be found anywhere else. This includes multiple radio navigation beacons, full Air Traffic Service (ATC) including primary and secondary radar assistance, 24 hour customs, 24 hour handling, category 7 fire service and separate helicopter landing strip and training area. Our facilities are first class. We believe that a comfortable working environment is one of the key features to success. Everyone in operations has a designated desk and each helicopter commercial pilot / instructor has their own private work space for planning and briefing. Helicentre also has a base at City Airport Manchester. Situated in uncontrolled airspace beneath the Manchester Control Zone. City Airport & Heliport is a busy general aviation airport located in the City of Salford. 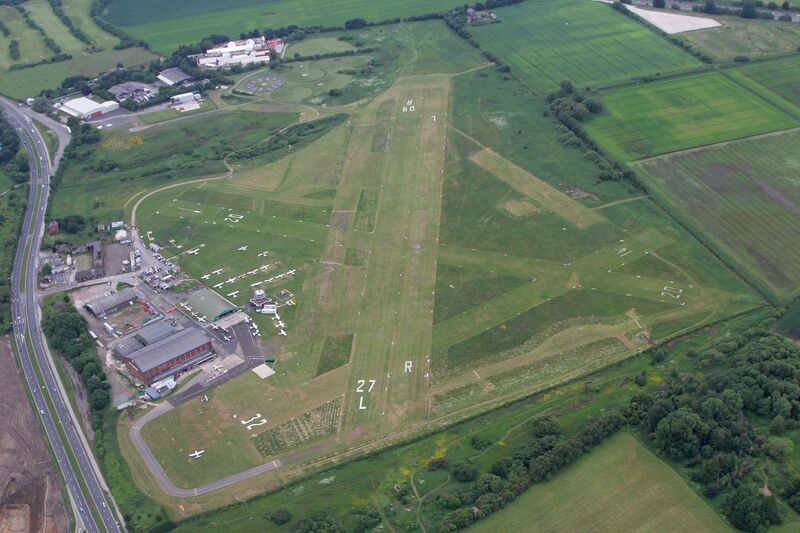 Open to the general public, there is a hive of aviation activity from flying lessons, private and business flying. There are plenty of events too for all the family!